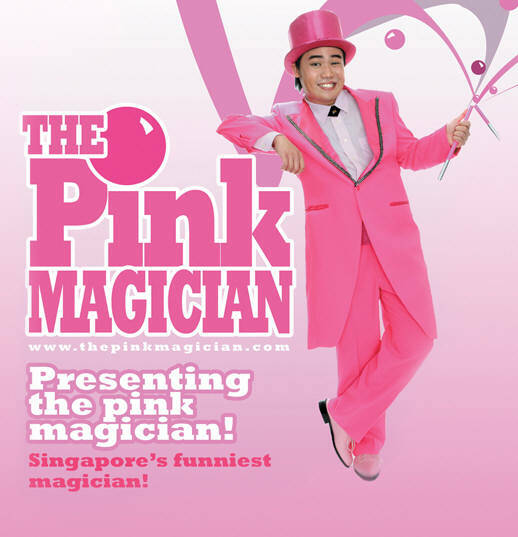 Kiki Tay's Blog: The Pink Magician!! Many thanks to Bang Wenfu, who wrote this incredible piece of music for me! And the incredibly talented Denise Tan (Currently Gold 90.5fm DJ) sang the vocals! 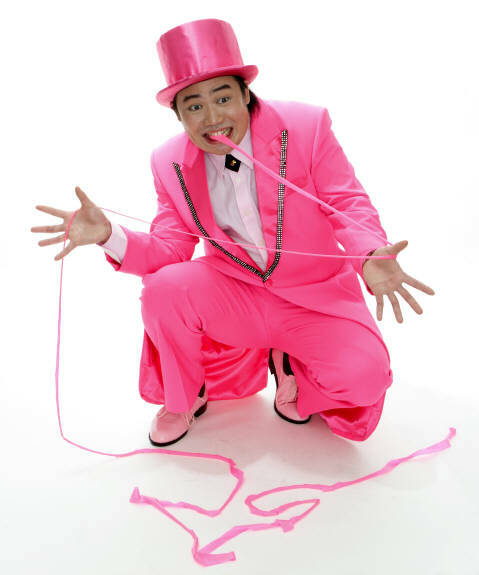 Many people asked me.. What happened to The Pink Magician?.. Well, he is in his Pinkish fantasy land right now, working hard on a brand new show! Look out for it!